Craigmore Jamies Overhang x4 from John Stewart Watson on Vimeo. Craigmore has always been a favourite haunt of mine. It's a small forested crag near Carbeth, north of Glasgow, just off the beaten track of the West Highland Way. It's been a popular top-roping and soloing spot for decades, ever since John Kerry (blog here about him) bussed out with gardening equipment to clean and garden the routes - it's a north-east facing crag and tends to gather a lot of dank moss and vegetation. 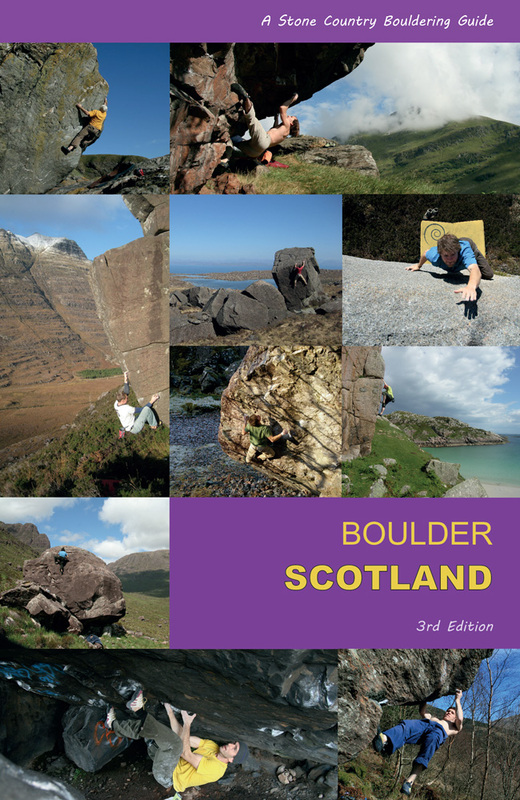 John produced a guide to the climbing in the 'Glasgow Outcrops' guide by Highrange Sports (1975), describing the rock as 'macroporphyritic basalt, which looks rather like a cross between granite and gritstone'. The habitat is rock, moss, birch, oak, rowan, hazel, apple and willow, with two Scots pines acting as crag sentinels at each end. Owls, kestrels and smaller birds ghost through the canopy and bumble bees hum through the flowers and catkins in summer like video-drones. Climbers turn up with clanking gear and occasional parties of kids are taught to abseil down Craigmore Corner from the big pine, out for the day from nearby Auchengillan. The Carbeth hutters live nearby and the field above the crag used to be a campsite in the early 20th century. The disjecta I have found below the crag includes modern day energy drinks and Irn Bru cans, old spades and gardening equipment, to an ancient Camp bottle - Camp Coffee was a Scottish chicory coffee replacement, founded in 1876 by Paterson & Sons Ltd. in a plant on Charlotte Street, Glasgow. So the crag has a long history of visitation. The old guide produced by John Kerry named some classic sectors such as Layback Crack and Burnt Rock Amphitheatre, listing a batch of routes up to '6a' ('extremely severe'). In the 80s Craig's Wall was climbed and upped the bar of technical ascents, though it did employ an old bolt at the fingery crux (Dave MacLeod freed this to give an E7 to the crag). The boulder problems began to be unearthed, such as the superb Jamie's Overhang. I thought this had been named after Jamie Andrew, who was active in the area at the time, but he assured me it was not him and my search continues. 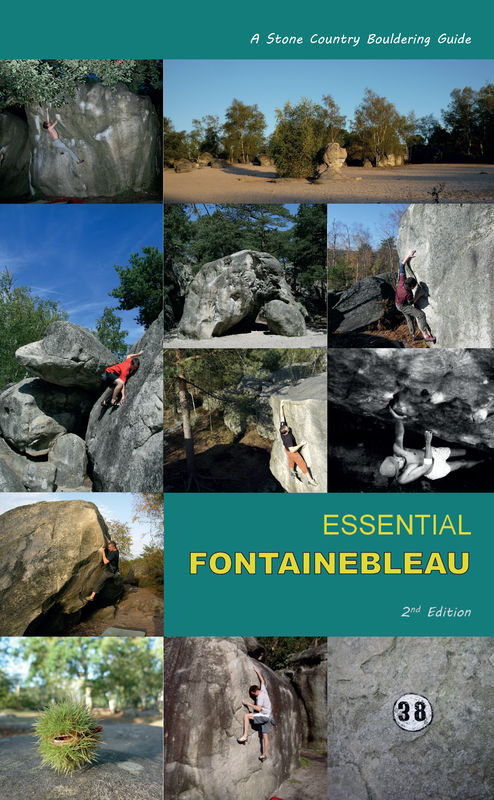 If you know who it was, do email me >>> As regards the micro-ascents of bouldering this small bloc is a rich example of the boulderer's philosophy of focus.